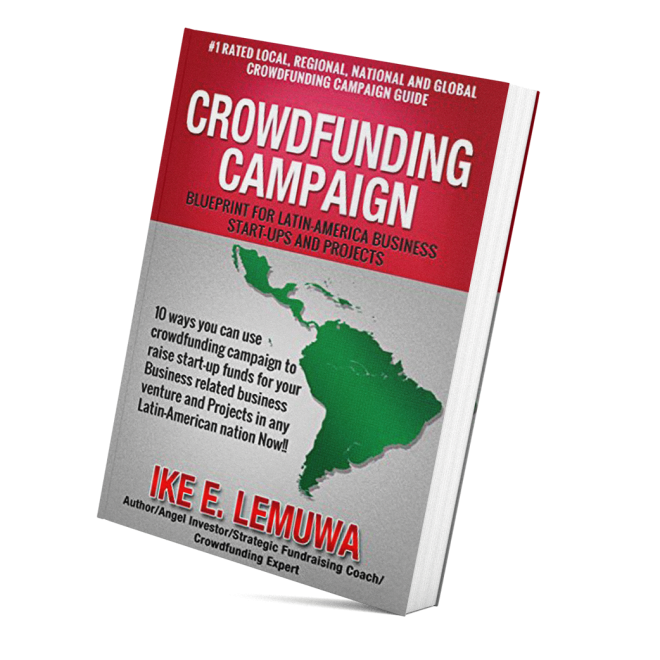 As an investor, CEO, author, and funding expert, Ike Lemuwa is an all around successful and professional businessman. 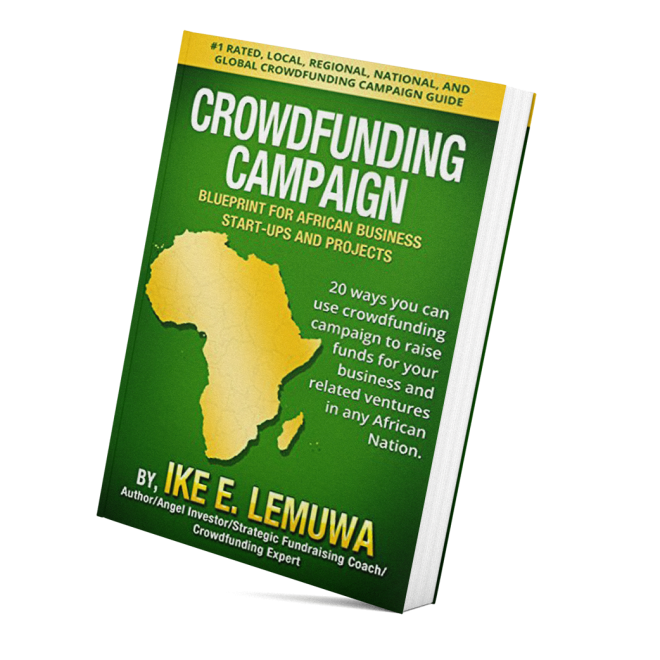 Currently, Ike is the CEO of the Ike Lemuwa Community Fundraising Coaching Group. However, before he began his climb up the corporate ladder. Ike was hard at work making a name for himself. He's authored three books, including Magnetic New Age Crowd funding Campaign. 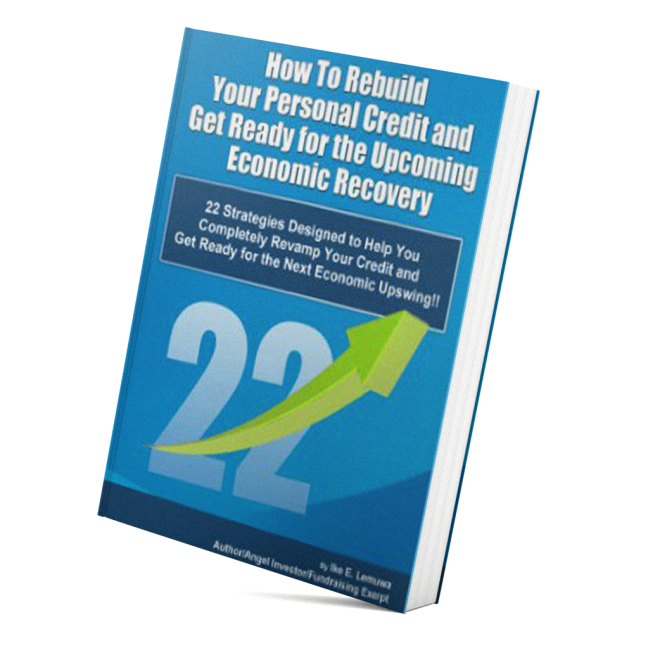 TILG Complete Blueprint to Launch Extremely Successful Crowd funding Campaign and Magnetic New Age Uncommon Hypnotic CEO Loyalty Branding. 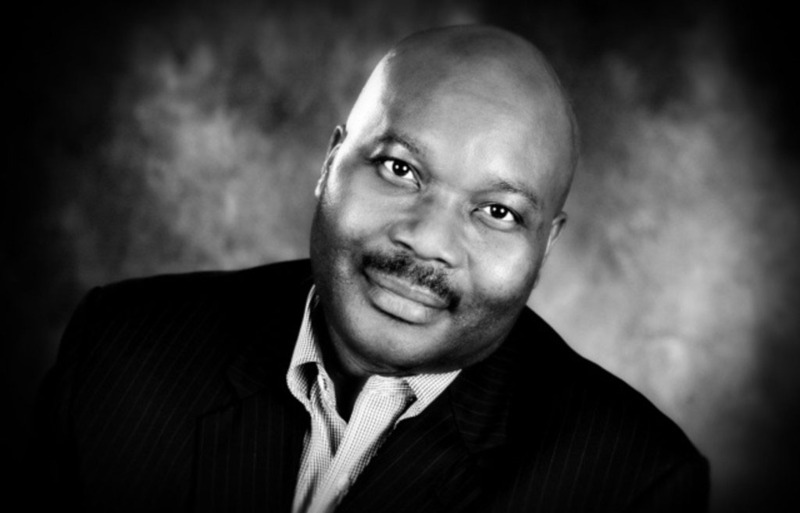 He's also the creator of a number online network, such as the 20,000 TILG CEO Branding Support Team and TILG CEO Network currently present in 198 nations. He's also the brilliant creator behind the successful Reputation Assassin Team and the Reputation Defender Team.